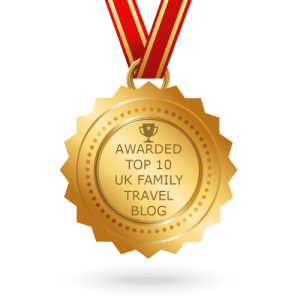 With the Summer Holidays upon us, finding exciting places to visit as well as ways to keep the family entertained is vitally important in keeping stress levels low during the school holidays. One traditional favourite that is sure to be a big hit is a trip to the beach and a family get- away to Cornwall offers the opportunity to enjoy a well-deserved change of scenery, while taking advantage of a host of exciting family-friendly activities that won’t stretch your budget. Visiting Cornwall is a great way to take advantage of the sunny summer months and to enjoy an incredibly diverse range of activities. You can relax in a stunning garden one day, while exploring a fascinating museum or gallery the next. Indeed, for lovers of local history, Cornwall offers a wide selection of castles, historic houses and World Heritage Sites. If you are looking for a more active experience, you can also enjoy everything from boat trips, surf schools, cliff top walking, cycling and more! The Copper Trail for example, is a scenic walking route across Bodmin Moor that runs a total of 60 miles in length, passing through the Moor’s many varied landscapes and villages. 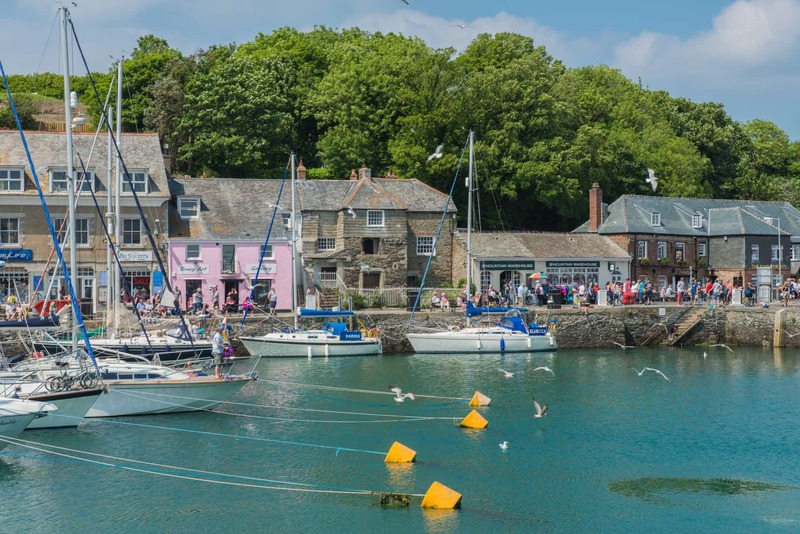 Of course, making sure that each day on holiday comes with an exciting new experience can be a costly exercise, however, here again visiting Cornwall offers some fantastic options to stay entertained without breaking the bank. 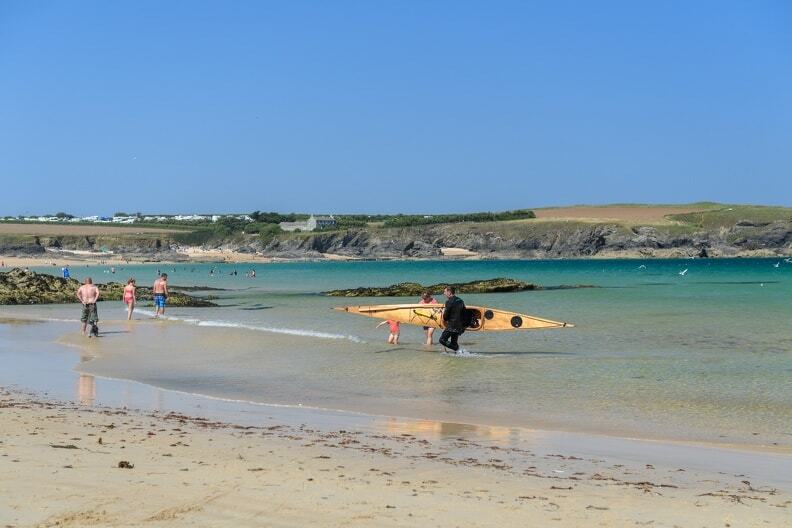 For example, a trip to Crantock Beach is a great opportunity to take a cooling dip in the sea and have a go at paddle boarding. Another unique way to cool down is with a visit to the Camel Estuary, where you can kayak all the way from Wadebridge to Rock and Padstow. It’s a great way to enjoy a gentle river kayak with plenty of wildlife, before stepping up for a thrill-seeking wave ride before eventually landing on Porthilly beach – a perfect spot for a picnic. No summer holiday by the beach would be complete without a spot of Crabbing and Looe is the ideal place to cast your line and challenging those around you to see who can catch the biggest crab before returning them happily to the sea. If creepy-crawly crustaceans aren’t your cup of tea, you can always content yourself with a swim in the sea, a day of sunbathing or tasty local pasty followed by a delicious ice-cream. Animal lovers will find plenty of opportunities to make new friends at welcoming attractions such as the Flicka Donkey Sanctuary near Falmouth or Healeys Cornish Cyder Farm, which is home to farmyard animals including Shire horses, Shetland ponies, Chickens, Rabbits, Ferrets, Pygmy Goats and Cornish Black Pigs! The farm offers guided tours and features a restaurant and farm shop, where you will be able to enjoy a refreshing bite to eat and sample some of the farm’s delicious cider. Healeys Cornish Cyder Farm also hosts events throughout the year, including Little Orchard Cider & Music Festival, so be sure to visit their website to keep up to date with all of the latest developments. 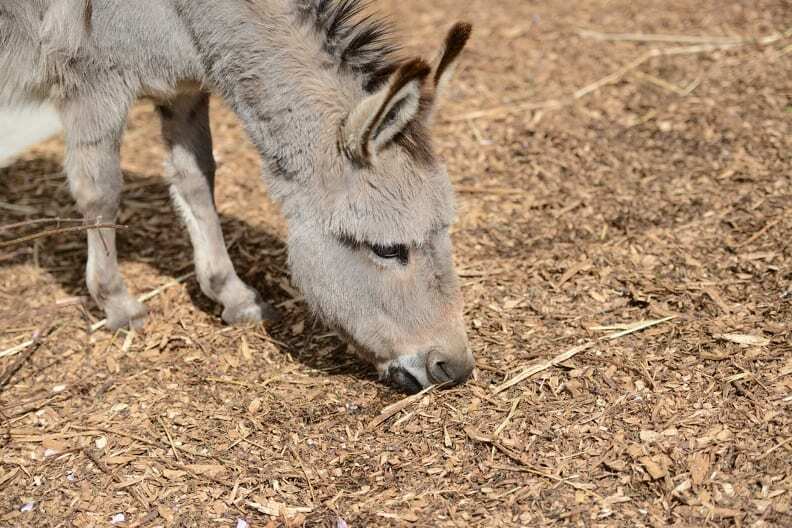 While Healeys Cornish Cyder Farm is geared as an active tourist attraction, the Flicka Donkey Sanctuary is more focused on caring for the 100 plus animals in its care, but this doesn’t mean that the venue isn’t a great day out for the entire family. Many of the donkeys living at the site were rescued from certain death on the continent and it is a wonderful sight to see the animals free in the fields, rolling in the dust or busy munching on hay in the main barn. The sanctuary also offers a team room and gift cabin, as well as special donkey care days, making for an entertaining family excursion. Both Healeys Cornish Cyder Farm and the Flicka Donkey Sanctuary offer free entry and are well worth a visit. After talking one of the many attractions available across Cornwall, you’ll need a comfortable place to rest your head before taking on the next adventure. Nothing beats the freedom of a self-catering holiday home and Cornwall is home to a wide selection of properties located either close to the beach of further inland surrounded by charming country views. Cornish Horizons is part of the Original Cottages family and offers a hand-picked selection of holiday homes and apartments. Its friendly team of experts are locally-based and more than happy to be your guide in discovering your perfect Cornwall Cottage Holiday. Once you’ve chosen you’re ideal holiday home, the next question is – what will you do first? 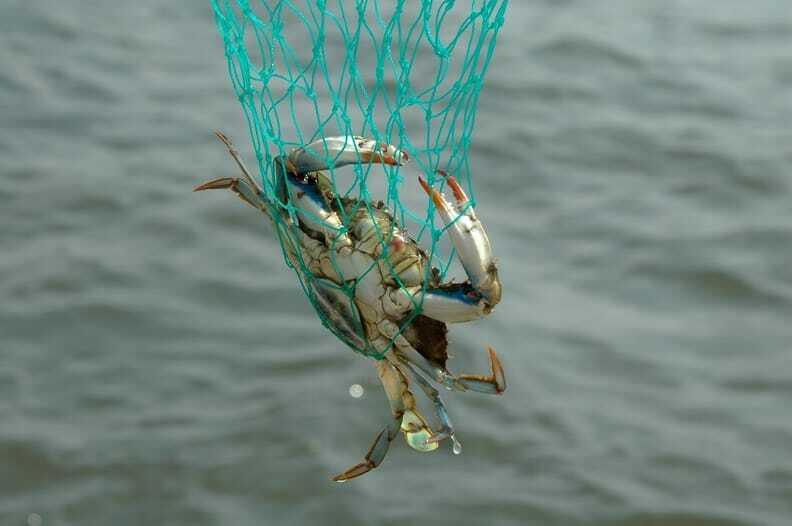 A blue crab being hauled into a boat with a fishing net, hanging over ocean water. 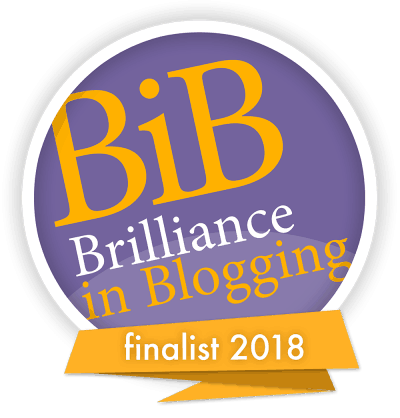 Written in collaboration with Cornish Horizons.